Elite A* and A grades have gone down from last year, but you wouldn’t know it from the cheers, squeals and rahs from the courtyards of Britain’s best and brightest schools. Thousands of posh kids from London’s most exclusive schools are going to be swarming straight out of The Tatler Guide and into a uni near you. 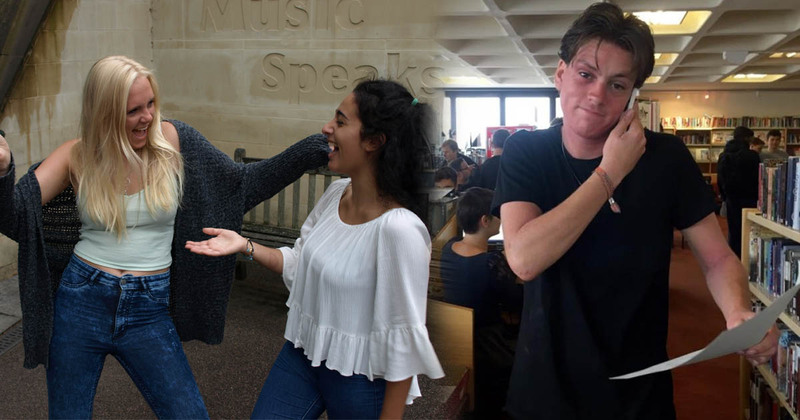 We went to the some of the top public schools in the country to find out what the brand new freshers got and what they really think about uni. See what the girls from Wimbledon High School and the boys from City of London really think uni is going to be like. Bethan is going to study the triple threat of Philosophy, Sociology and Criminology at Lancaster. She said: “I didn’t know what to do, but Philosophy was my best subject. 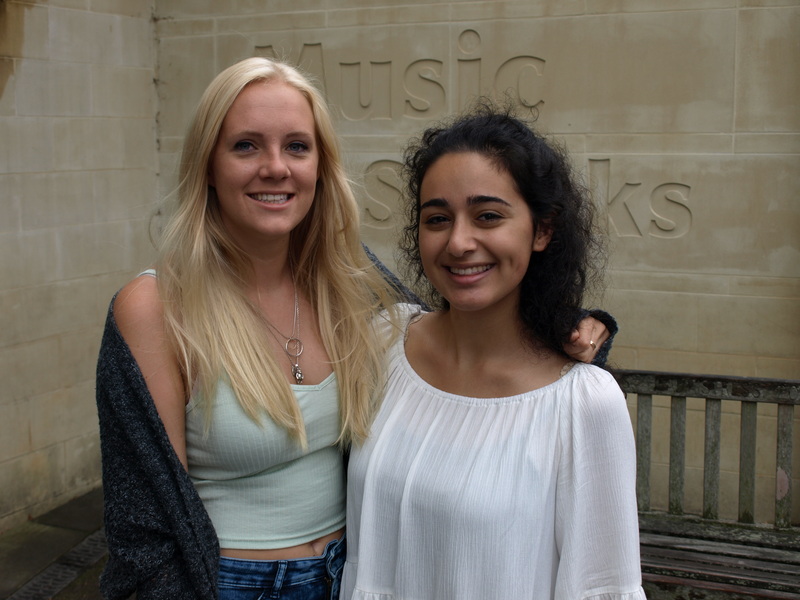 Layla got A*A*A in History, English and Music and is going to Bristol to study History. “I’m psyched for Fresher’s, I’d like to say I’ll be going out every night. “Bristol was just my vibe, the people were great and I got a good impression. 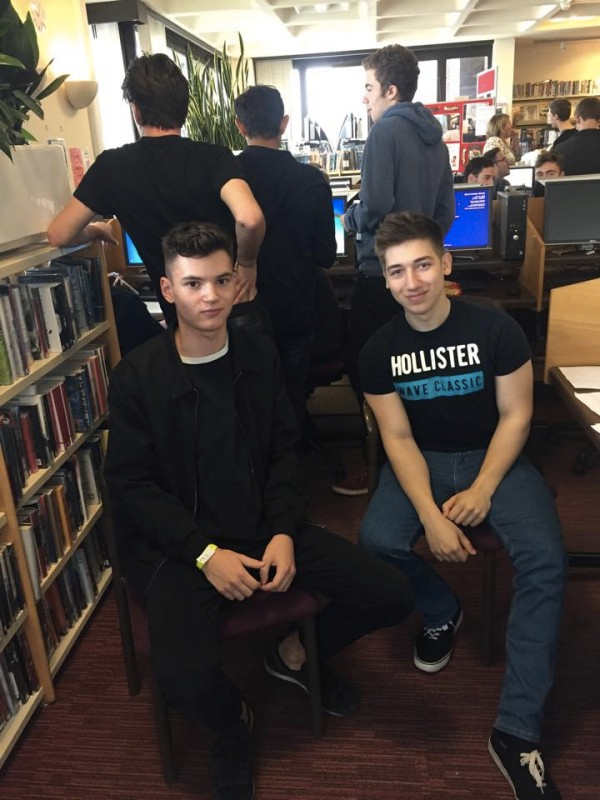 Luka got into his first choice, Oxford, to read Psychology and Linguistics and Nazar is taking a year out to travel. Luka said: “Everyone seemed very friendly at Oxford but I’m worried about burning out from too much work. My fear is to not be able to handle the work load, drop out and my parents disown me. “I’m really excited to leave home, I’m quite independent and I like to think I can cook quite well. Well, I’d eat my food”. 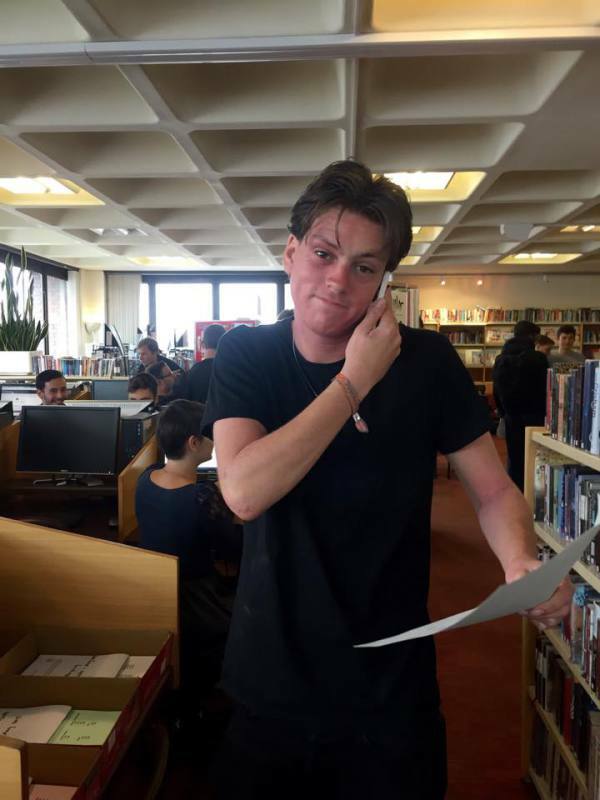 Shandon received three A*s and one A and is going to Durham to read Economics, Spanish and Arabic. He said: “I’m definitely ready to start uni and have a change of scene from the last seven years. I’m counting on my questionable skill of cooking pasta to pull me through. “My mum is definitely more nervous than me about leaving home but I’m really excited, freshers sounds good. 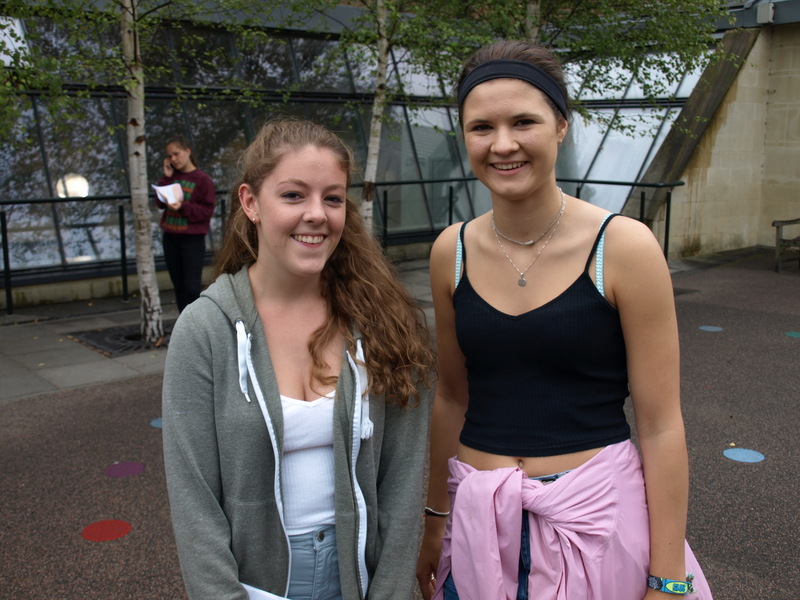 Anna is going to Exeter to study Medicine after getting three As in Biology, Chemistry and Maths. “Burger and chips will probably be my first meal. I’ll go to a pub so I don’t have to cook. 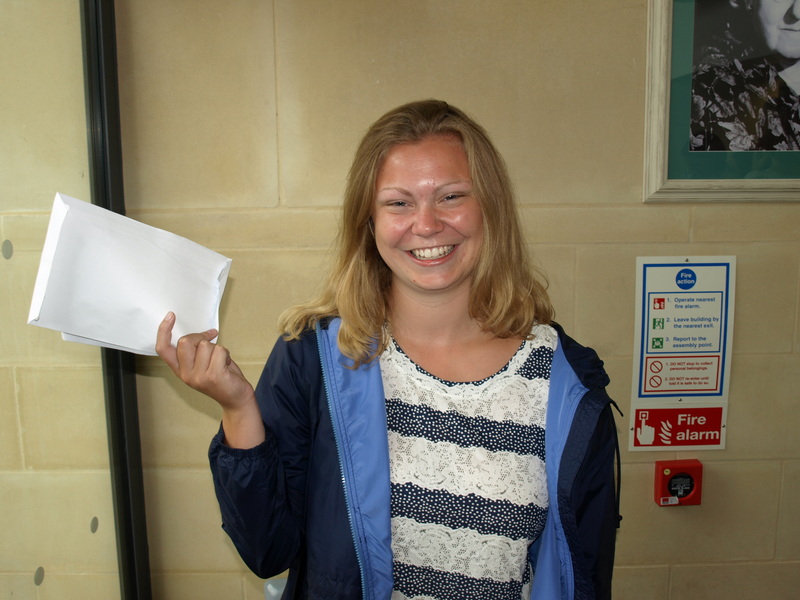 Emma got A*AAA and is doing Marine Biology at Southampton. All three lads are off to Oxford. 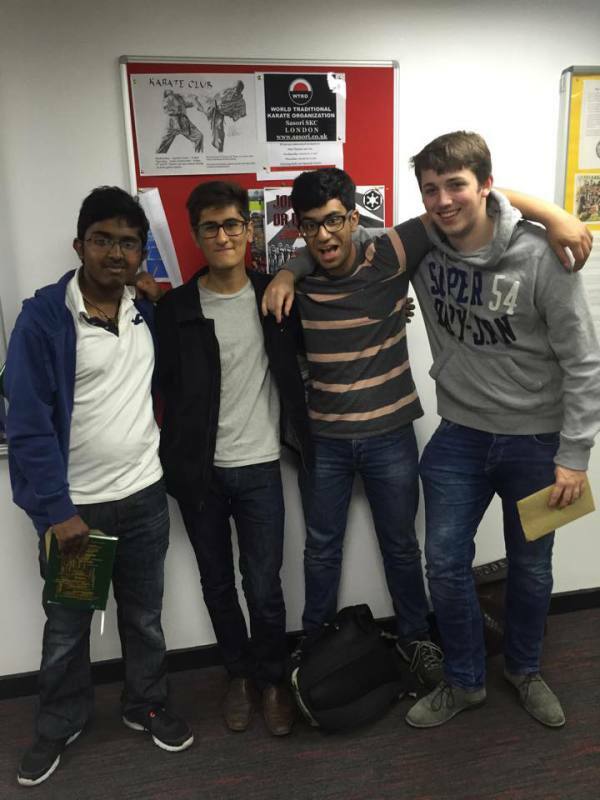 Oliver is going to study Geography, Jonny is studying Economics and History and Kaz is studying History and Russian. Oliver said: “I’m scared everyone is going to be really pretentious. We just need to chat to loads of people but it will probably take some time to find our feet”. 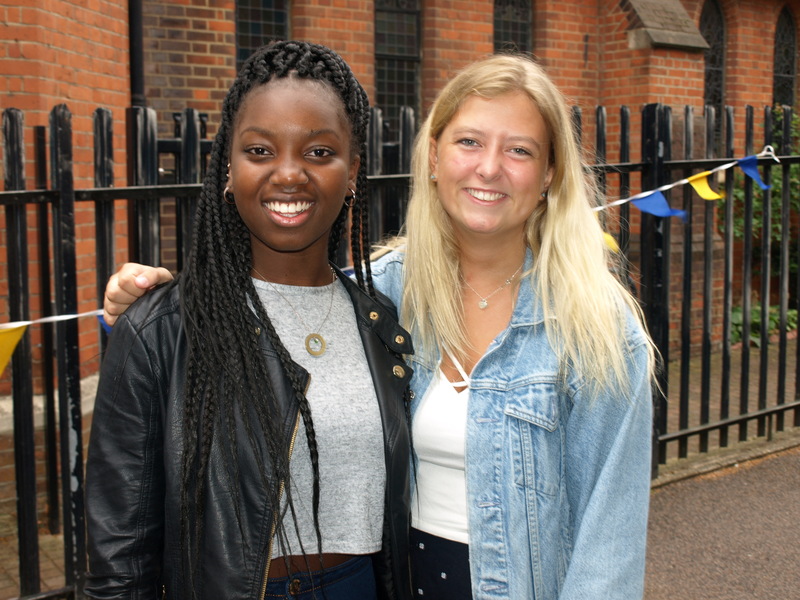 Head girl Carmen got ABB in her History, Philosophy and Economics A-levels and is going to Warwick to study History. After a long pause, she said: “It has to be fresher. “Everybody is going to Kingston Pryzm tonight. “I’m going to go out every night in Fresher’s week. 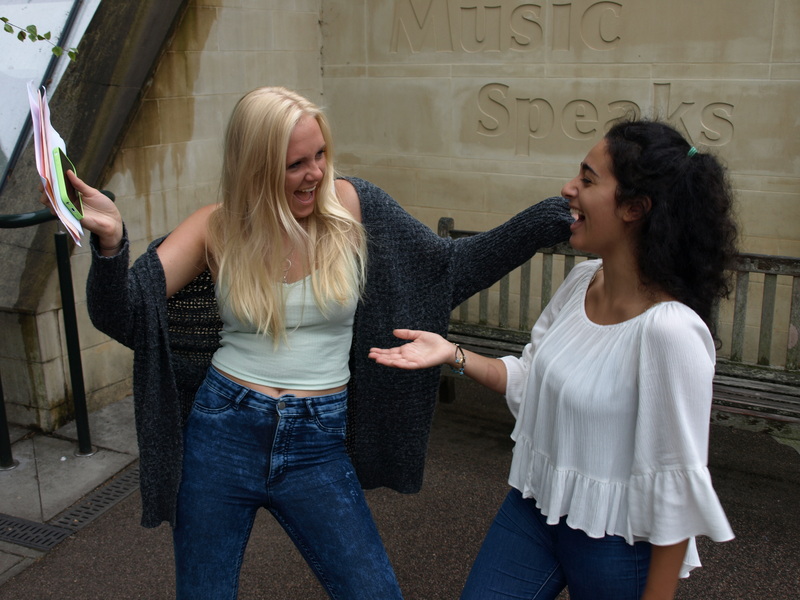 Natalie is going to Exeter to study Drama after getting ABB in Drama, English and Philosophy. “I loved the campus at Exeter. Phoebe got a massive A*AA in Biology, Chemistry and Maths and is going to Kings to study Biomedical Science. “I’ll probably call my mum every night during Fresher’s week. 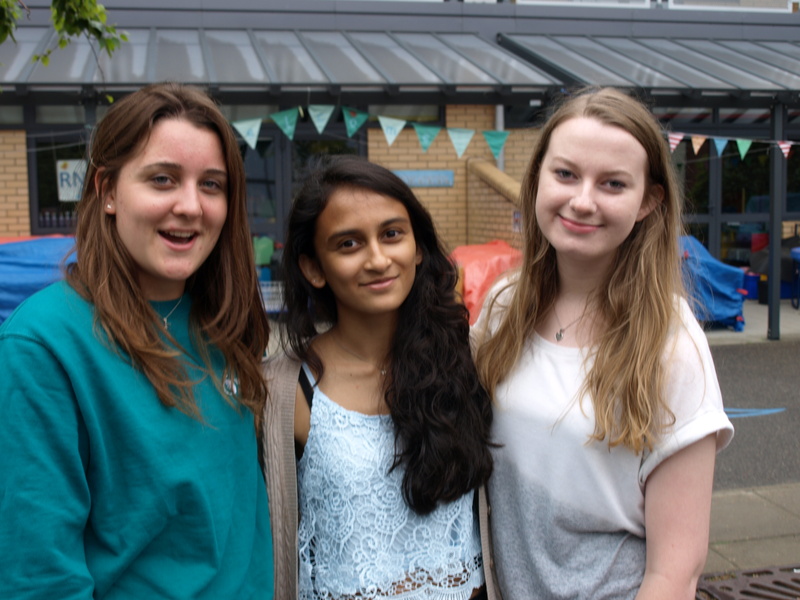 “Kings is really good and close to home too, but I’ll still be living in halls in first year. Borris received an unconditional offer to Kingston for an Art Foundation. 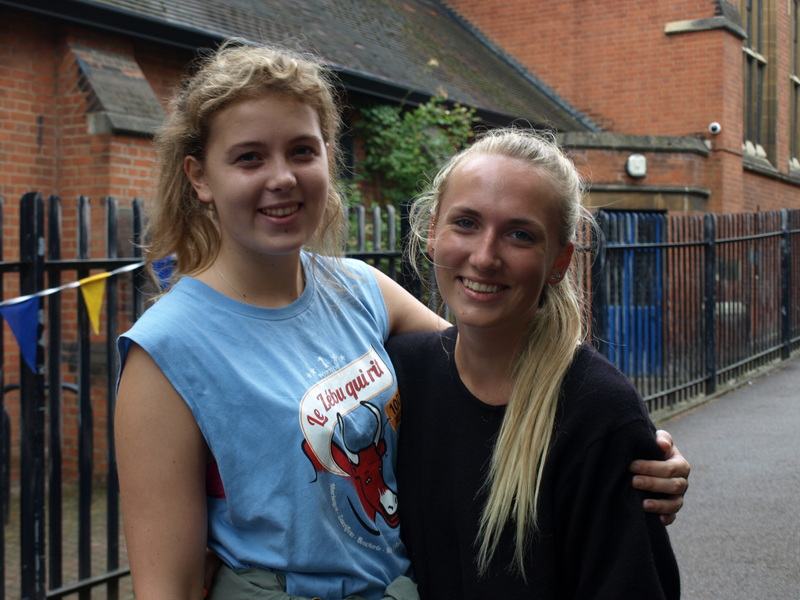 “I’m most excited to join the drama society during Freshers and to see what other societies there are to join. “I’m a little apprehensive about starting but mostly excited. Art Foundations are free before you’re nineteen, so I definitely want to take this opportunity now. Aoefe got A*AA in English, French and Geography and is heading to Exeter to study English. Aoefe said: “We’re all going to Pryzm in Kingston tonight. “Fresher’s week sounds fun, I’m going to go out as much as I can. Louisa got three As in Geography, Chemistry and Biology and will study Medicine at Nottingham. 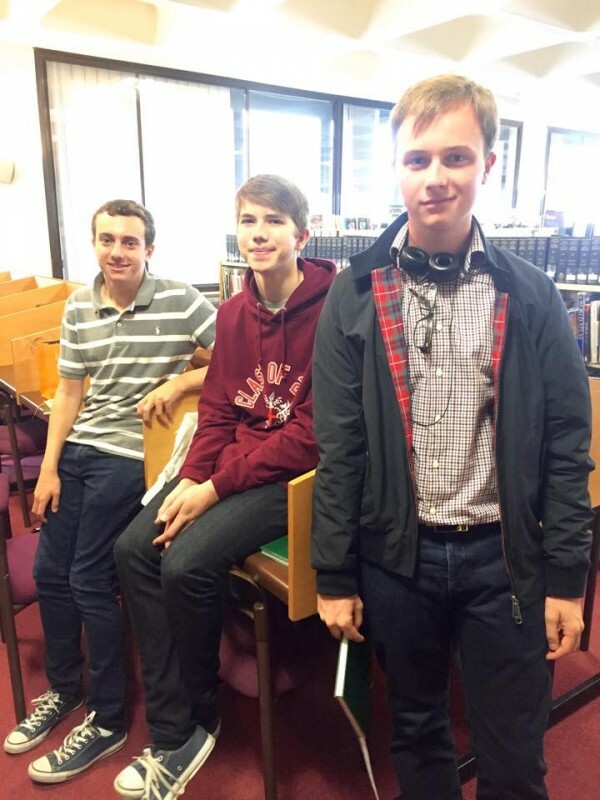 Neil rejected his offer from Imperial to study Medicine, Kyle is off to Cambridge and Ben is going to Warwick. 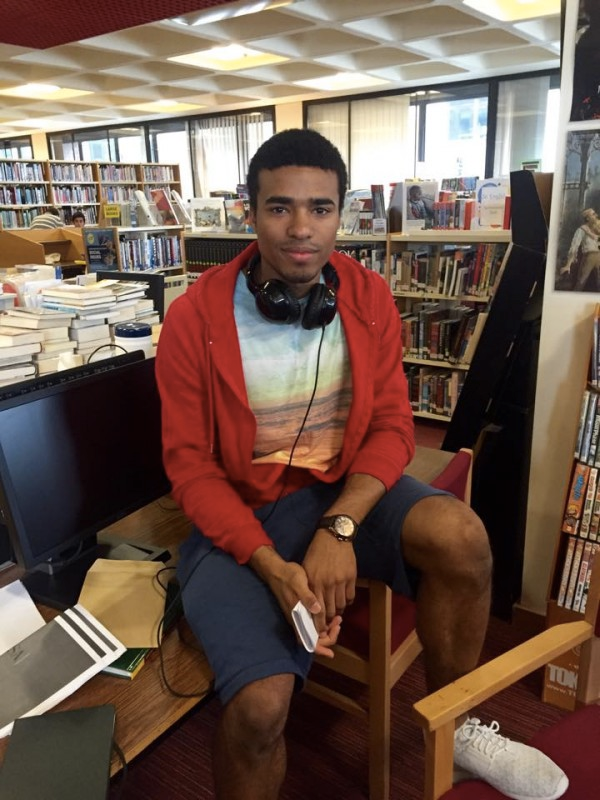 Neil said: “I rejected my offer from Imperial to apply for a university in America. My parents were very supportive. 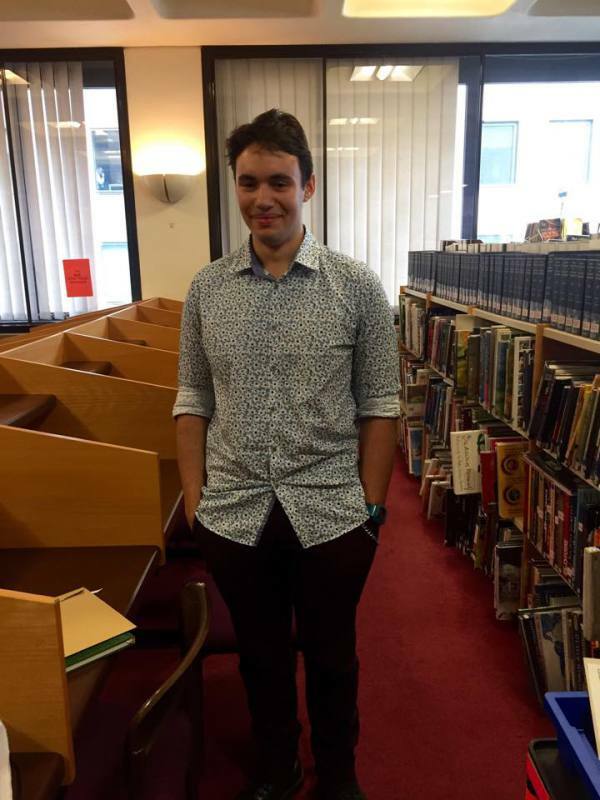 Ben added: “I’m most worried about the workload but I’m really excited for the independence and meeting new people. “I’m not overly excited about the nightlife. Warwick is in Coventry, so pretty sure not much goes on there. It’s nothing like London”. JJ is going to Exeter to study Geography. She got A*A*A doing Geography, English and History. Prachy got A*s across the board in Biology, Chemistry and German and is going to York to study Biochemistry. 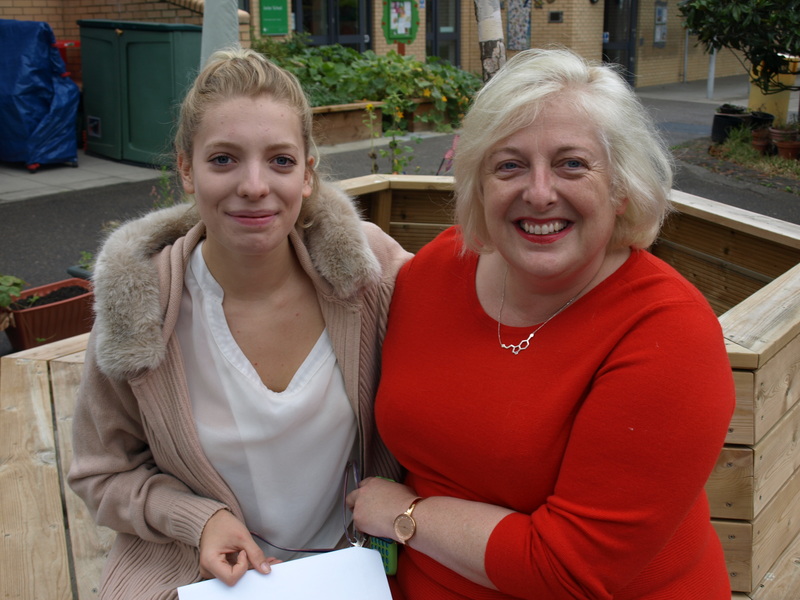 Harriet got an impressive A*A*A* in English, Geography and History and is also going to Exeter to do Geography. “The uni had a beautiful campus so that’s why I picked it. Alex and Kate are both heading to Cambridge to study History, but insist they’re not going together just because they’re friends. 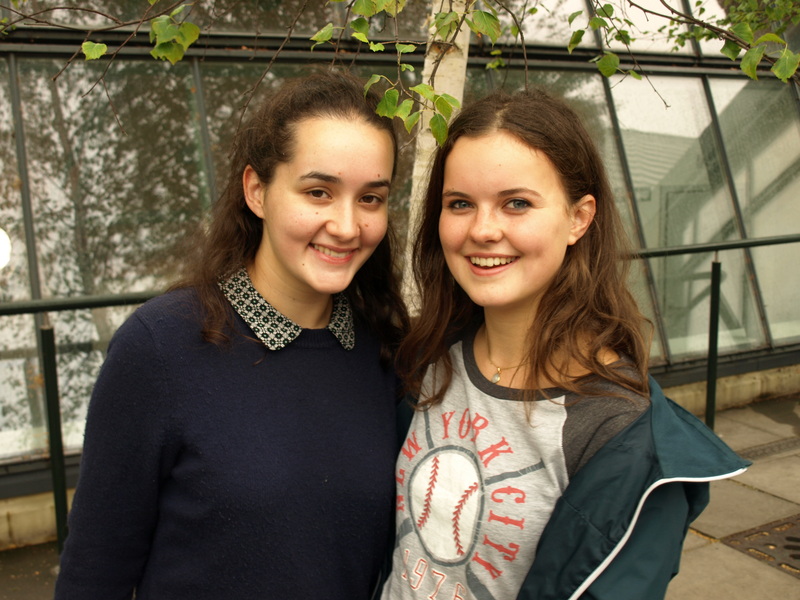 Alex got four A*s in History, English, Latin and Greek while Kate scored A*A*A in Maths, English and History. “I hear London is a bit crap in terms of student life. It’s expensive but obviously I’m used to it from living here my whole life. “I’m really looking forward to the independence and meeting new people. Anna got three As in History, English and Spanish and is going to Edinburgh to do History. “I’m a bit nervous about Fresher’s because I haven’t made friends en masse for about seven years. “On my first night I’ll probably just make pasta because it’s easy. Lucy got AAB and will be going to Leeds to study English and Music. “I picked the subjects because I do them out of school too. Vickie bagged ABB in Psychology, Biology and Philosophy and is heading to Newcastle to do Psychology. “I’m going for the nightlife, loads of my friends go out there – I’ve been to Tup Tup and Tiger Tiger.